Ever Wonder Where Designers Shop? Here's the Inside Scoop. 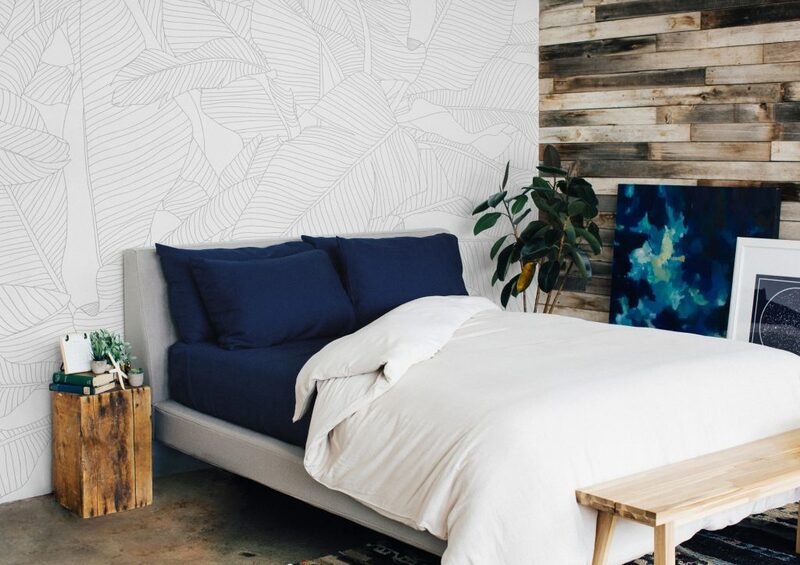 Meagan Macievic, joined by Brooke Walker of Studio 5, share the secrets on where to shop for a designer home, which includes Cariloha bamboo bedding and bath goods as some of their top recommendations. Find more from Meagan on her website, www.meaganraeinteriors.com. See more from Studio 5 with Brooke Walker here.